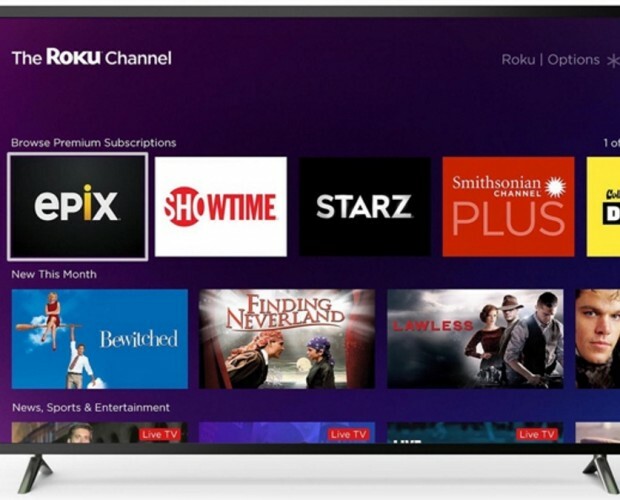 Streaming firm Roku has begun offering Amazon Prime-like premium video subscriptions on its free, ad-supported TV and movies hub, delivering content from networks like Showtime, Starz, and Epix. 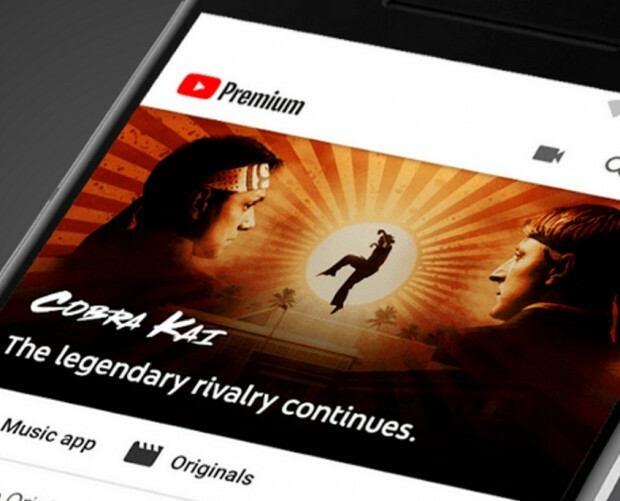 With the ‘Premium Subscriptions’ on The Roku Channel, users have the option to add subscriptions from more than 25 providers, much like Prime’s Video Channels. 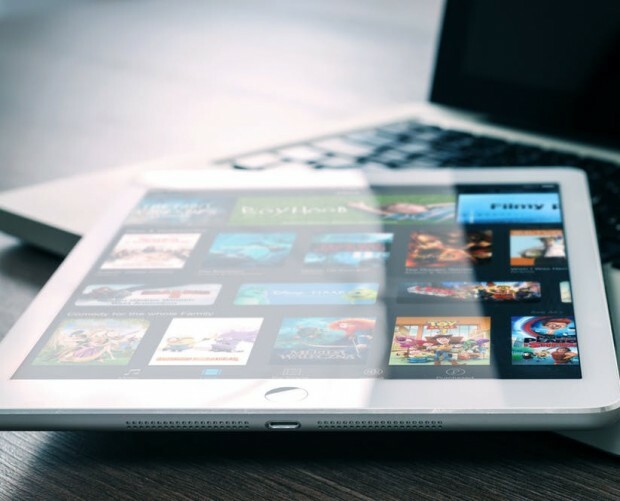 All that’s needed to access the subscriptions is a Roku account, but they are only viewable via The Roku Channel – which is available on Roku devices and select Samsung smart TVs, as well desktop and mobile web, where the platform was introduced last summer. 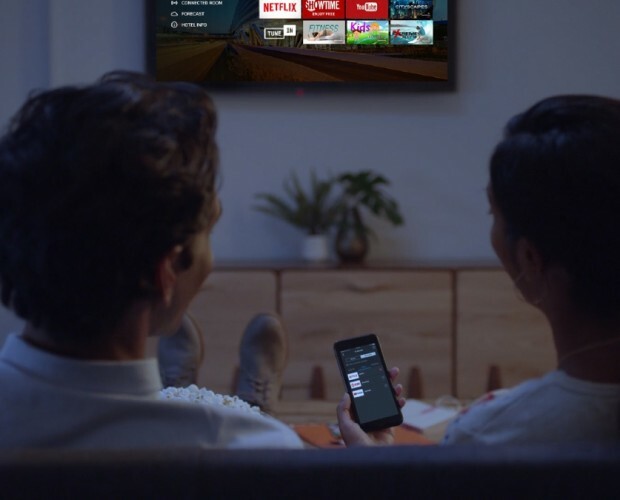 Roku says it will ‘soon’ make The Roku Channel available through its Android and iOS apps. 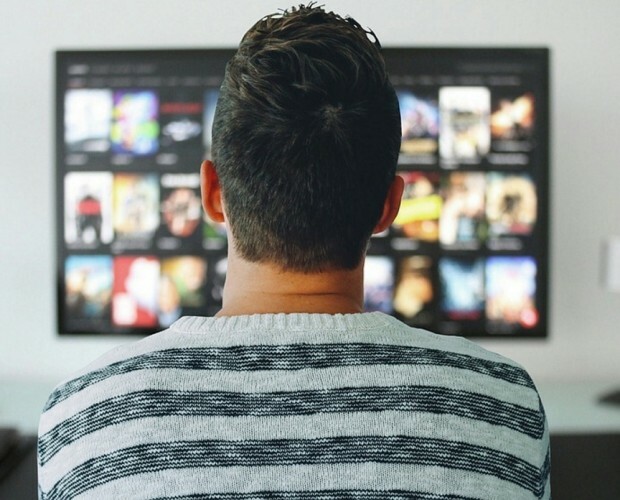 Roku’s subscription offering differs slightly to that of Amazon Prime because users are not required to have an existing subscription or membership to access Premium Subscriptions. 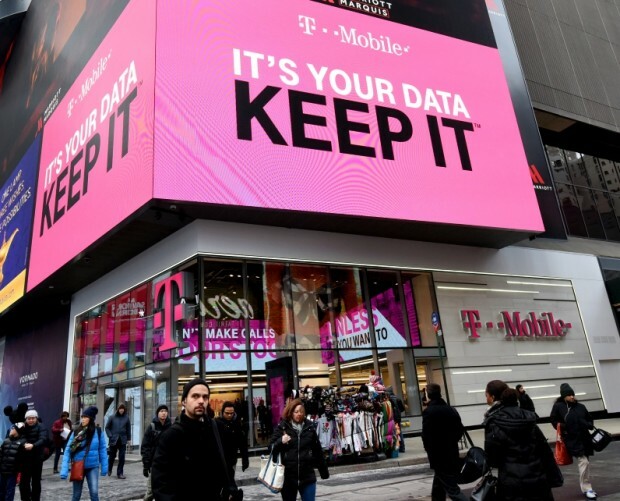 Initial subscription partners include Showtime, Starz, Epix, Baeble Music, CollegeHumor’s Dropout, CuriosityStream, FitFusion, The Great Courses Signature Collection, Hopster, Magnolia Selects presented by Magnolia Pictures, MHz Choice, Noggin, Smithsonian Channel Plus, Tastemade, Viewster Anime and more.